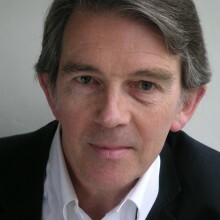 Richard was a founding director of Avanti and since 1981 he has been instrumental in the practice establishing its reputation for innovative and high quality design in the fields of housing and healthcare. As well as his managerial activities he has extensive experience in masterplanning and in the design of residential and health buildings and particularly enjoys solving the complex challenges of reorganisation of large hospitals estates. Richard has been a member of Architects for Health and of the NHS Design Panel reviewing major NHS schemes and he has also been an external examiner for the Medical Architecture Research Unit at London South Bank University. 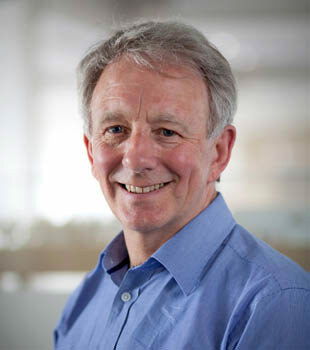 Richard has over twenty five years experience of designing and advising on primary healthcare, working directly with a number of NHS Trusts on strategic planning as well as individual designs for a number of primary care centres.’ In this connection he was the author of ‘Building for Health; A Premises Manual for General Practice’. Richard has considerable experience in the design and construction of large-scale hospital projects. His previous experience includes the new Community Hospital at Pontefract in Yorkshire, Colchester Hospital, BECaD at Central Middlesex Hospital and Gloucestershire Royal Hospital. 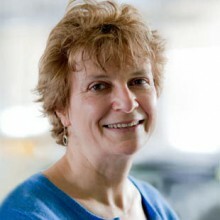 In the private sector he has worked on major projects for HCA and BUPA. He is currently working for the NHS on the £200 million redevelopment at Ulster Hospital in Belfast. The first major building to be delivered on this site has already won many awards for innovation and has been praised for setting high standards for healthcare development in the UK.